Make sure that Every Lesson, Session, and Doctrine are Fulfilled in Jesus. There is no such thing as biblical truth that does not lead to or center on Jesus. Remember, there were a group of people that taught Bible truths absent of Jesus: the Pharisees. Today there are a huge group of people that continue to teach truths absent of the Gospel: Legalists. Truth is not understood in depth or fulness if it is not connected to Jesus. First of all, we must answer the question, “What is Systematic Theology?” Think of playing a sport. Sports is not all about the game, but also includes practices. During those practices, coaches will separate out positions from one another to focus on their roles. The same can happen in an orchestra or band as the leader separates out instruments into proper sections for more intentional focus. In the same way, Systematic Theology is the separating out of Christian doctrines from the Scriptures to focus on them individually. framework #31: the doctrine of general revelation – Is the man on the island INNOCENT of sin? Last night was another BEST NIGHT YET! Two words that come to mind to describe last night are: EXCITEMENT and GENUINE. All night long the students were truly pumped up to praise Jesus, and the worship just seemed to be more genuine than ever. So the sermon was on “Is Moti INNOCENT of sin?” This is one of the most prominent answers I get from teenagers who think that Moti goes to heaven when he dies (Moti is a man on a deserted island who has never had contact with any other human being, missionary, etc.). 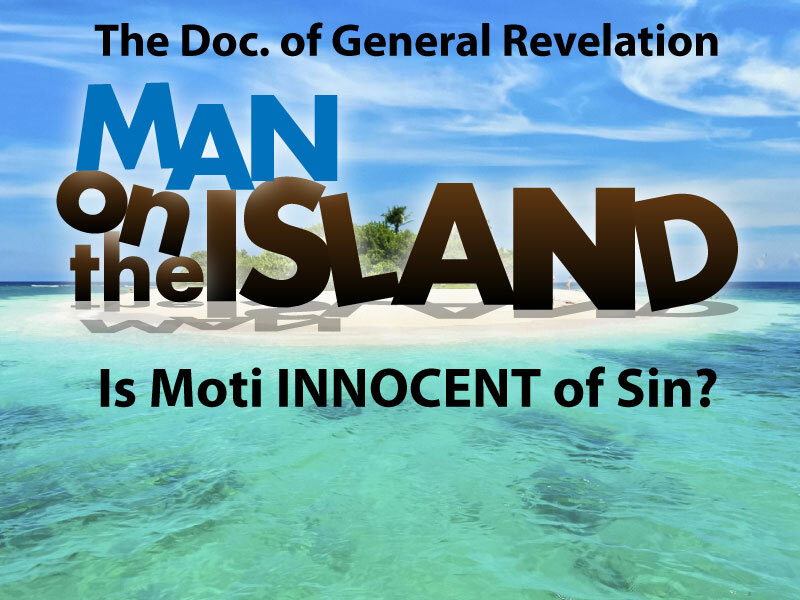 So, does God reveal to Moti the existence of sin? Does Moti know that he is a sinner? How in the world does Moti sin? Is he cussing out the island koala bears? Is he drawing dirty little pictures in the sand? Is he torturing any bird he can get his hands on? This is an important message to understand how the entire world is cursed with sin, and how the only cure for sin is the gospel of Jesus! 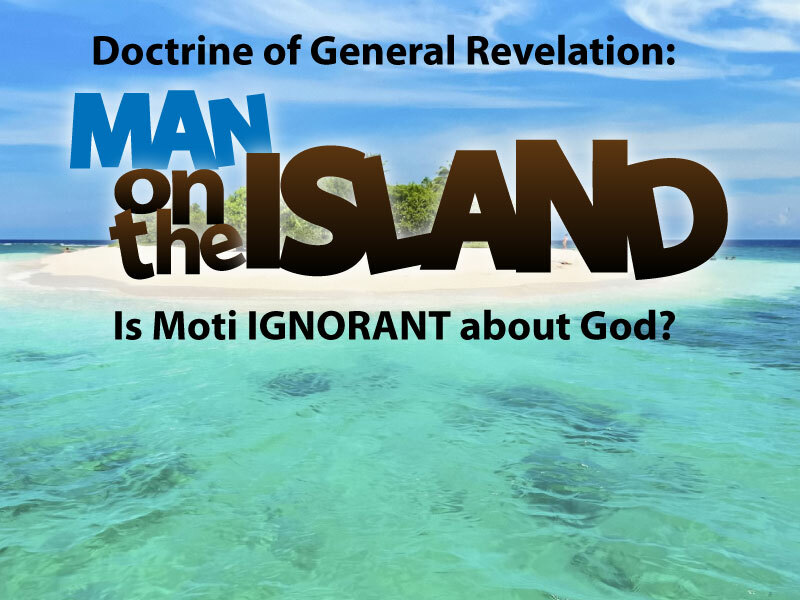 framework #30: the doctrine of general revelation – Is the man on the island IGNORANT about God? framework #29: the doctrine of providence – how can i pray to make a difference? 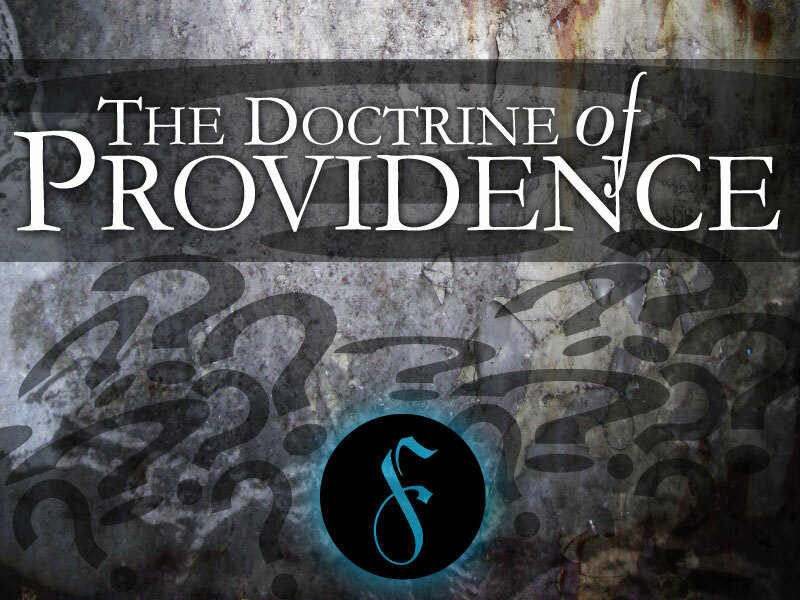 Our last installment in the doctrine of providence series was on prayer. With understanding God as providentially in control, and His will for our lives…the question remains: what good does prayer do to change the mind of a sovereign God? So this message was all about how to pray effectively to make a difference.